This week: the new Google Search Console is here, Google partners with WordPress, and Instagram is testing multiple new features. Here’s what happened this week in digital marketing. Now, the search giant is working with WordPress to improve website speed and mobile experience. It’s a welcome development. WordPress webmasters who’ve run their sites through PageSpeed Insights have frequently groaned at their yellow or red scores. That’s because WordPress is a “heavy” technology. On average, it requires more round trips to the server than non-WordPress sites. Google also wants to expand the capabilities of the WordPress AMP plugin. Soon, you might be able to share Instagram public posts to your own Stories. Instagram is working with a test group that’s using the new feature. According to reports, users can share a post to a Story by tapping on the Share button. As of now, that button is used to privately share posts via direct messaging. People can tap on shared posts to see the original. As is the case with other social media apps, Instagram will notify users when somebody shares one of their posts. Instagram is also testing its own version of Facebook’s shoppable Collection ads. The feature enables marketers to highlight products from a digital catalog. Users will see products from the catalog in a carousel that appears below a video. As of now, though, Instagram is testing the feature with selected advertisers only. Soon, you’ll be able to include three pieces of media in every Stories ad. The new ad unit will appear in a carousel format. Users will be able to swipe left and right on the carousel. They can also tap through on the ads. 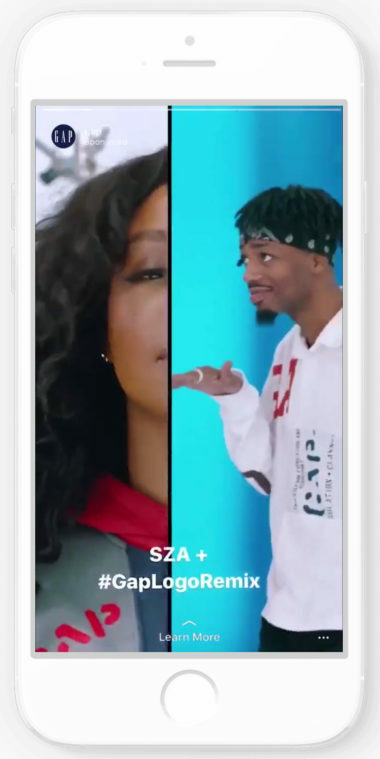 In the past, Instagram Stories ads were limited to only single photo or video. The ads are available to only a limited number of advertisers at this time. Quora is adding more contextual and behavioral targeting options to its ad platform. You can also target people by location and device. 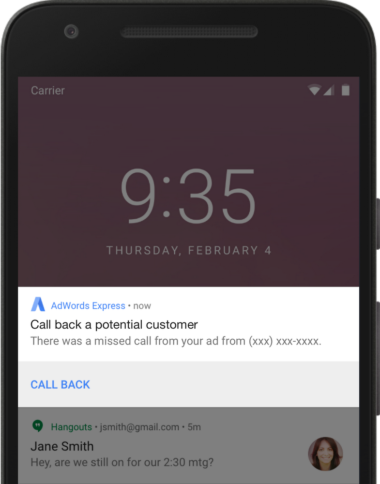 A new feature in Google AdWords Express will send you a push notification in the event that you miss a call from a potential customer. You’ll see the notification as a popup on your mobile device. AdWords Express added another new feature as well. After a call, the app will ask for feedback about its relevance. If you’re a fan of AMP, be advised that the Google image size requirement has increased. Significantly. In the past, the minimum image width was 696 pixels. Now, it’s 1,200 pixels. Also, the image should contain a minimum of 800,000 total pixels. Finally, AMP images must be presented in aspect ratios of 1:1, 16:9, or 4:3. So if you haven’t yet migrated your website to the more secure protocol, you might want to get on that. Quickly. The new feature will appear in Chrome 68. For a while now, Google has been telling webmasters to use the secure HTTP protocol. This upcoming change is just another way of making the point. This past week, Google announced that the new version of Google Search Console is available to everybody. You can still use the old interface, if that’s how you roll. You can also flip back and forth between the two versions. Google said that there’s more coming in the new version. The company is also soliciting feedback from users. 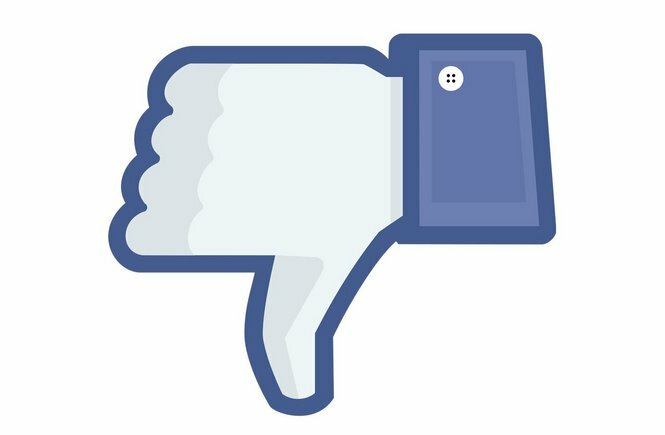 You might soon be able to express your disapproval of a Facebook comment. According to some reports, the social media giant is testing a downvote option on comments. There aren’t any more details at this time. If the reports are true, though, the new feature would fly in the face of Facebook’s policy of not including a “Dislike” button. Other conversation platforms, like Disqus, use downvoting. So maybe Facebook is responding to market demand.